Pleated blinds gently filter the light to bring a warm glow to your room. Pleated blinds are perfect for awkward windows and are ideal for conservatories. Try combining pleated blinds with your existing curtains for a great up to date look. We also have intu and perfect fit blinds available that will transform any window / room in your home. 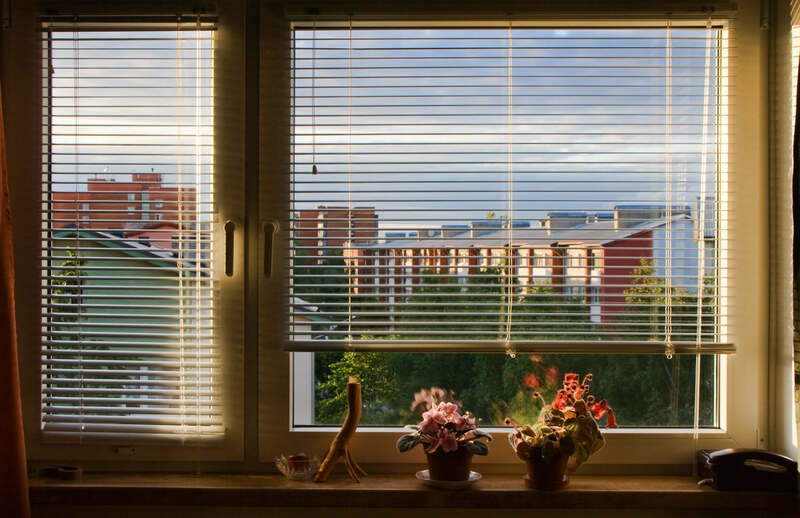 These stylish blinds are fitted in seconds requiring no drilling into your pvc frames. Ideal for any window or door including tilt n turn style windows. Venetian and Pleated options available. 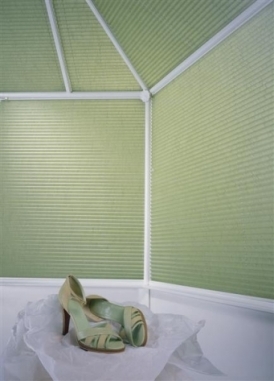 We supply a selection of pleated coloured blinds ranging from Blue, Green or Yellow. 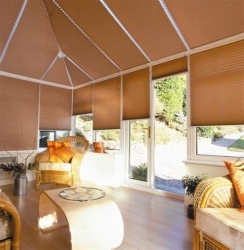 Its easy to match your blinds to suite the decor of your home or conservatory.